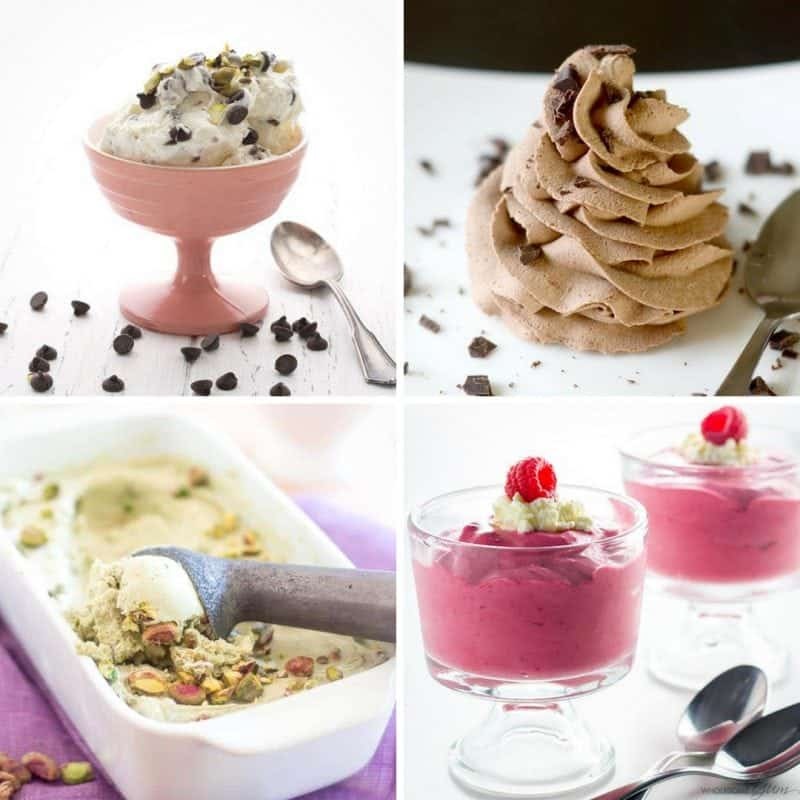 Keto ice cream recipes are the ultimate sweet treat in your Keto lifestyle! These recipes make it easy to whip up your own! We live in the South which means that it’s hot – like all the time. And what tastes best on a hot day that the whole family can agree on? Ice cream, of course! 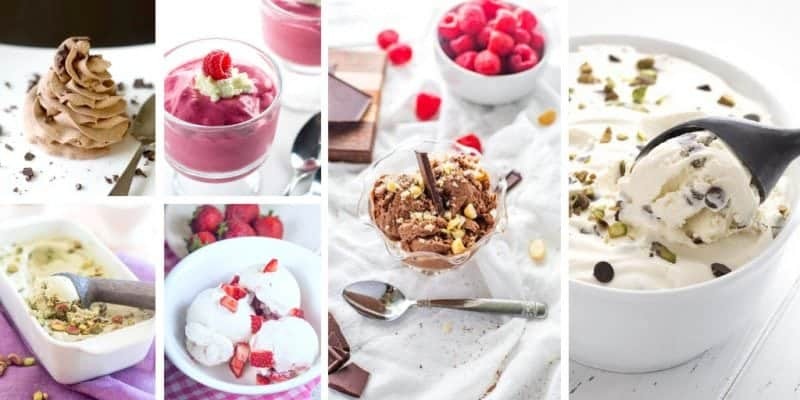 Even if you’re following a Keto lifestyle, these delicious Keto ice cream recipes will make you a believer in healthy sweet treats! What’s Different About Keto Ice Cream? 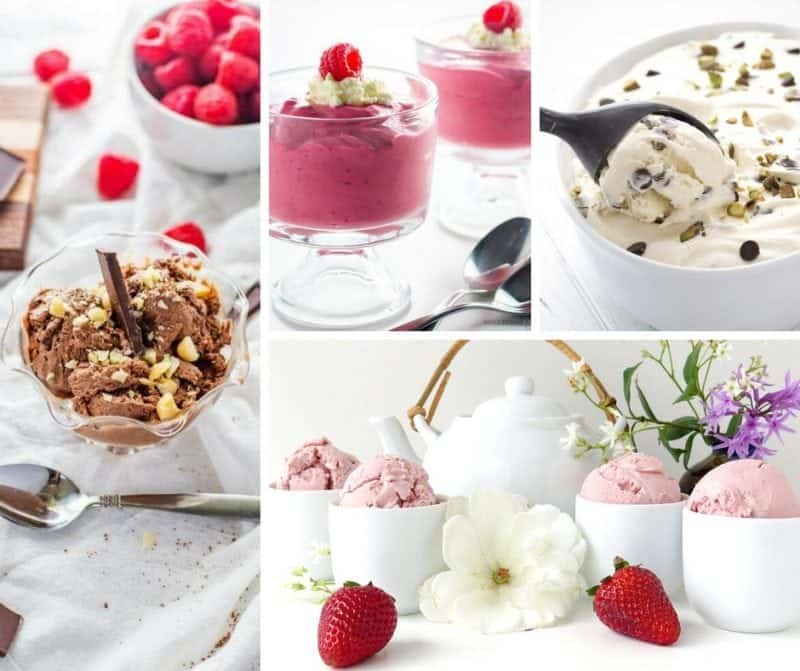 The main differences between Keto ice cream recipes and traditional ice cream is the use of a sugar substitute and, most of the time, an alternative to regular dairy products. So, instead of white sugar, many of the recipes call for xylitol or another Keto-favorite sweetener. Not only does this help cut down on carbs, it also gives the ice cream the sweetness that you’d expect it to have. Almond milk and coconut milk are also called for in quite a few of the recipes in place of heavy cream, half-and-half, or milk. This also helps cut down on carbs and sugar while reducing calories as well. An ice cream recipe that’s lower in calories? Yes, please! 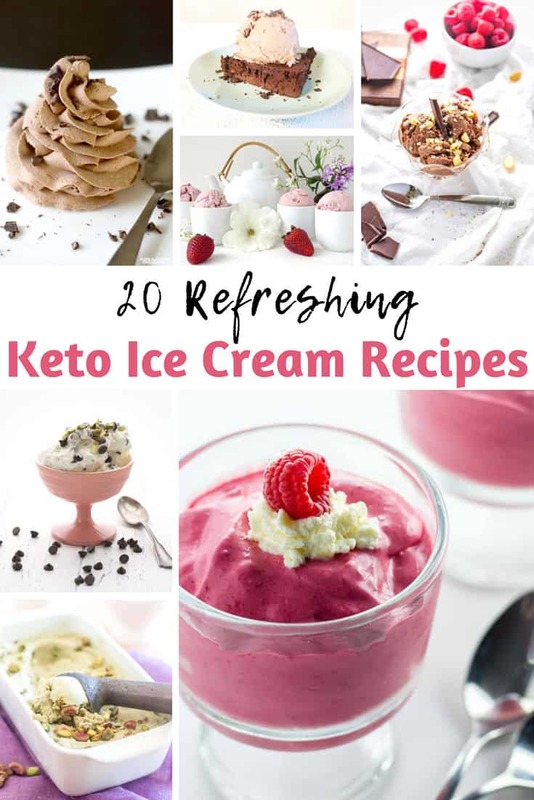 Whether you serve your healthier version of ice cream after a meal of yummy, low-carb Keto pizza or want to have it after a fancy Keto dinner, these delicious Keto ice cream recipes are worth trying! Do you have a favorite Keto ice cream recipe we should try? Leave the link to it in the comments below!